A PreK-3 school empowering students to become STARS! 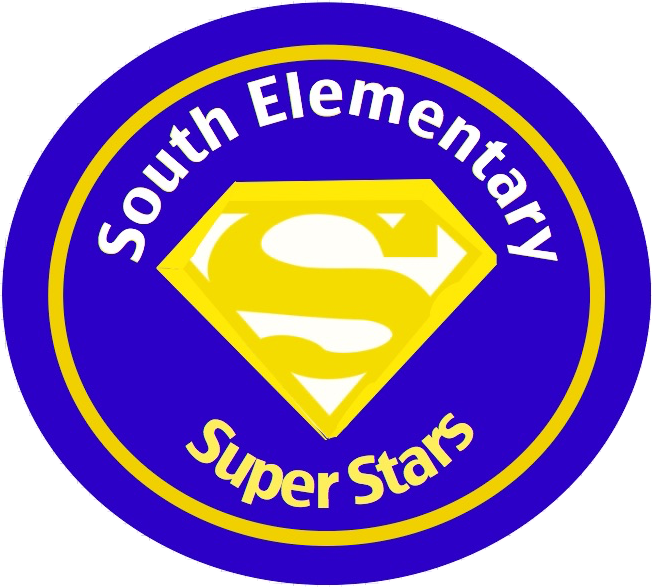 The mission at South Elementary School is for every stakeholder to work as a TEAM to ensure learning opportunities for every child, every day that maximize student achievement. Diversity: We respect individual differences - culture, interests and abilities. Integrity: We value honesty, trust, fairness, respect and responsibility. High Expectations: We achieve academic excellence by nurturing students' curiosity. Student Centered Environment: We create student centered classrooms where students are actively engaged. Communication: We establish a sense of community where students, teachers and parents feel connected to and supported by one another. Attention Future South Kindergarten Stars! Congratulations to these South Stars!